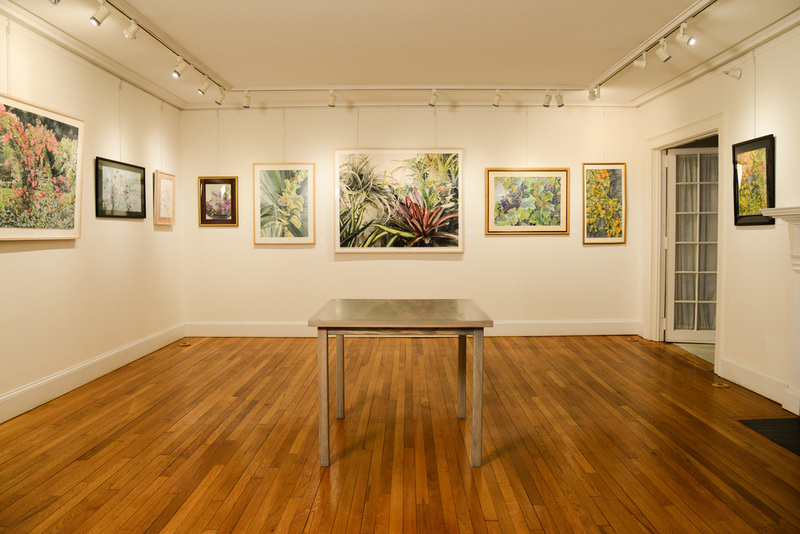 Southern Vermont Arts Center creates ongoing opportunities for our artist members to exhibit and sell their work. Completed applications may be submitted at any time throughout the year and SVAC will contact applicants with information regarding acceptance and scheduling. 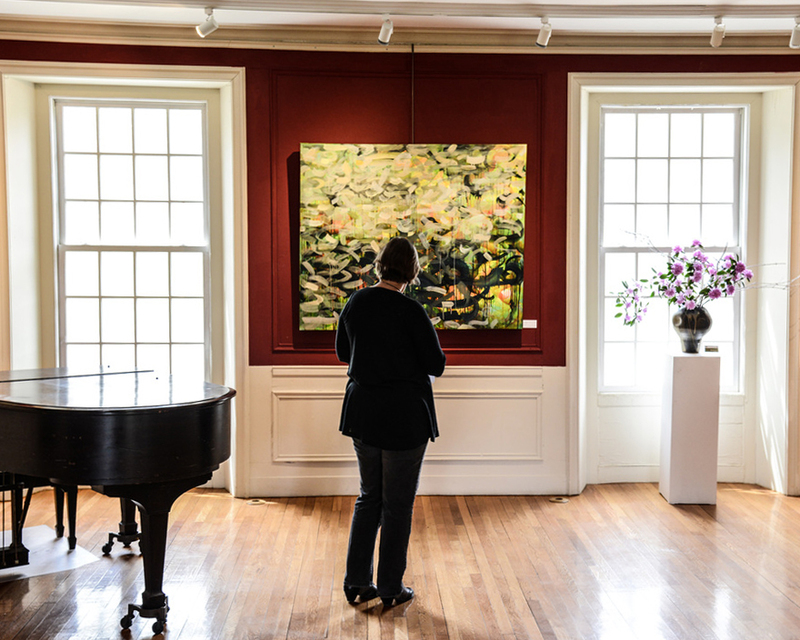 Southern Vermont Arts Center will select a variety of artists to exhibit in two solo shows in the Yester House Galleries. Artists of all backgrounds, mediums, and techniques are welcome to apply for solo exhibition opportunities. *Applications will be open September 2018-February 2019. If you are selected for a solo show, you will be notified by the Gallery Director. 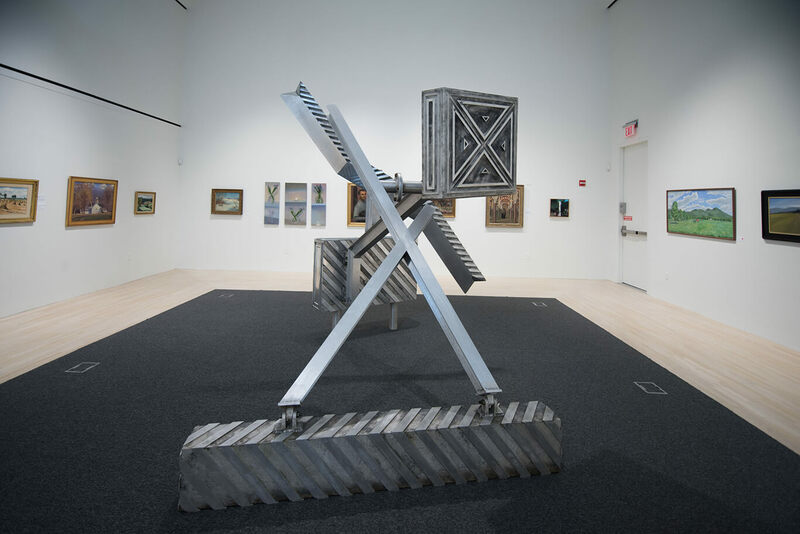 Each year Southern Vermont Arts Center selects exhibitions for The Wilson Museum. Artists of all background, medium, and technique are welcome to apply for exhibition opportunities. Completed applications may be submitted at any time throughout the year. For consideration of an exhibition in 2019, submissions are due by October 31, 2018. All applications go through a committee review process and SVAC staff will contact applicants with information regarding acceptance and scheduling. 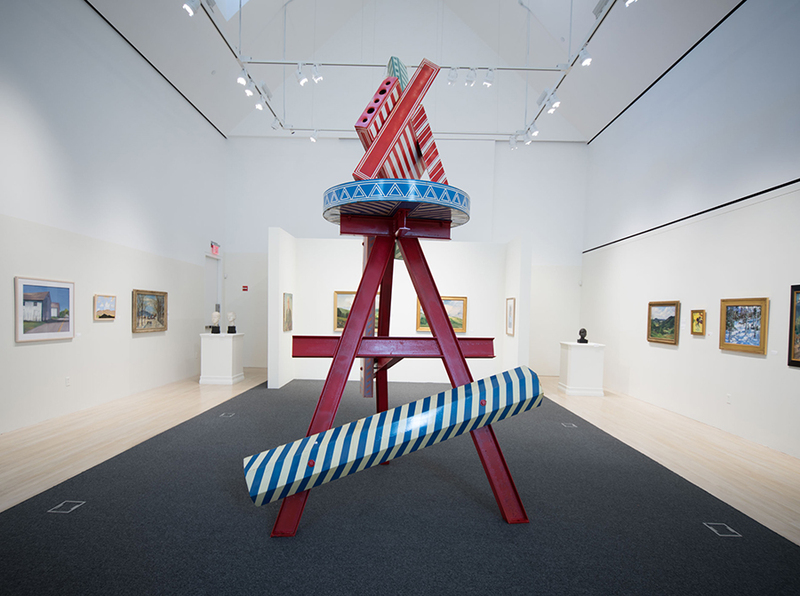 The artist member show at SVAC showcases artists who are an active part of the Southern Vermont Arts Center community. These shows are exclusive to SVAC’s artist members. 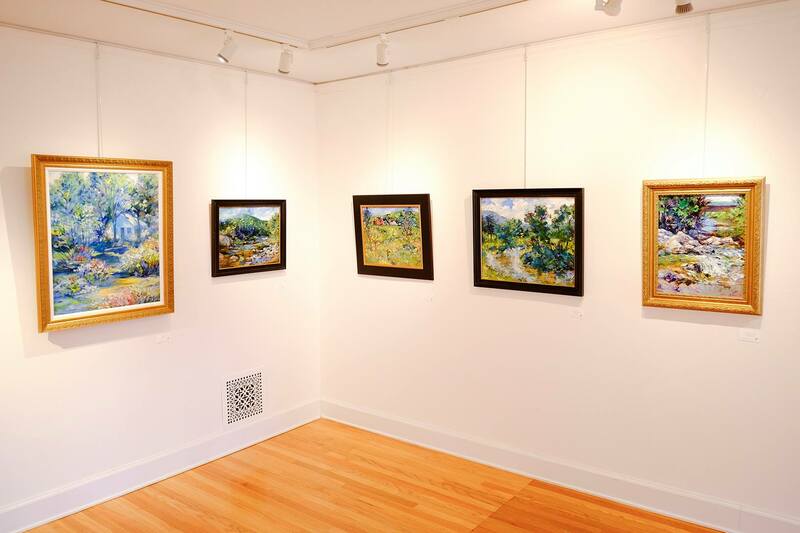 With over 200 artist members, member shows are an exciting convergence of styles and mediums. Join SVAC as an artist member or renew your membership by going to “Join & Give” in the top navigation bar and selecting “Become a Member.” If you are submitting work to a member show, please fill out a W9, a member show agreement, and two artwork labels for each piece. You may bring up to three pieces for consideration.